We’ve heard of crazy entrances before. 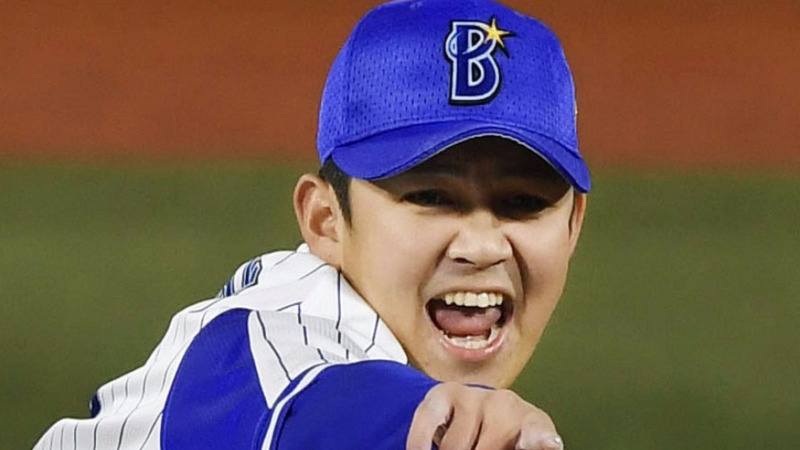 But non more insane this Japanese closer for the Yokohama Baystars. 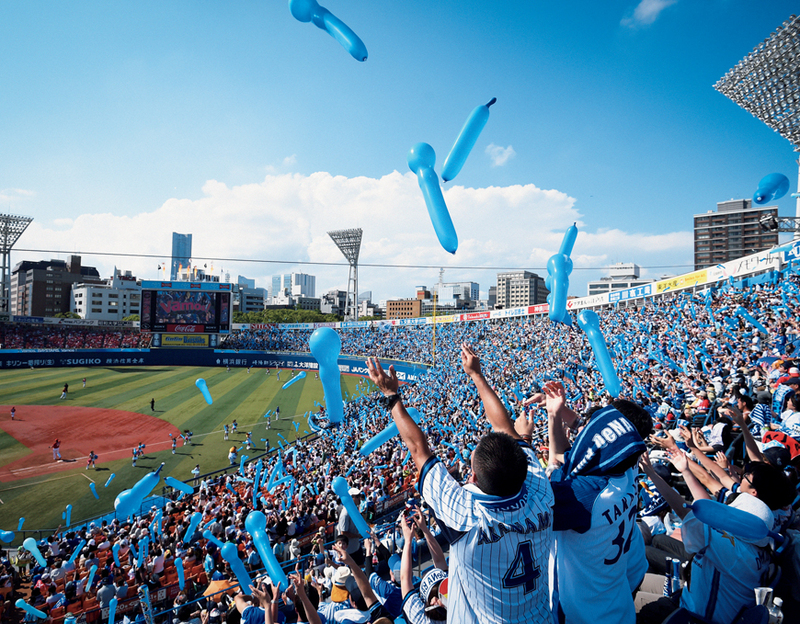 The closer is Yasuaki Yamasaki. And he rides in to close games from a sports car. And they love this closer’s entrance! Is this the best entrance for a closer you’ve ever seen?